© Rob Harvey. All rights reserved. 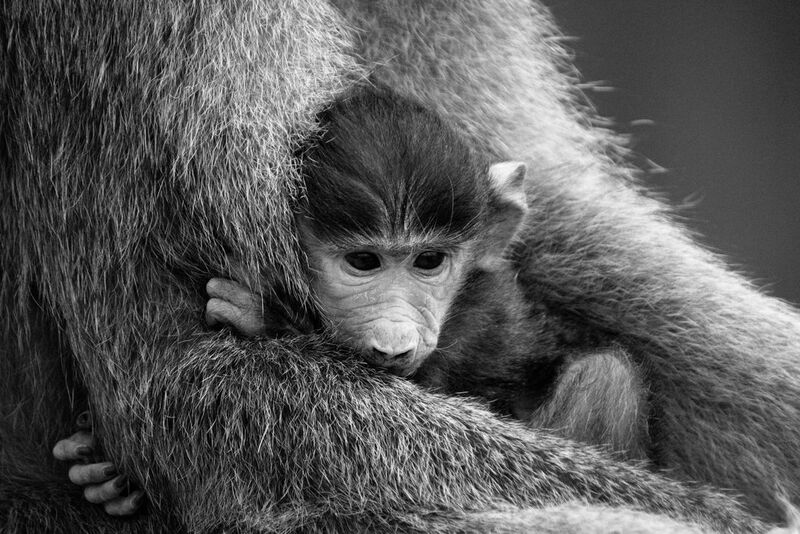 This very young baboon was sleeping in it's mothers arms in the abandoned Amboseli Lodge in Amboseli National Park, Kenya. The derelict lodge is now being claimed back by the wild and the baboons are the new resident guests at the lodge. Date Uploaded: Oct. 10, 2017, 5:12 p.m.